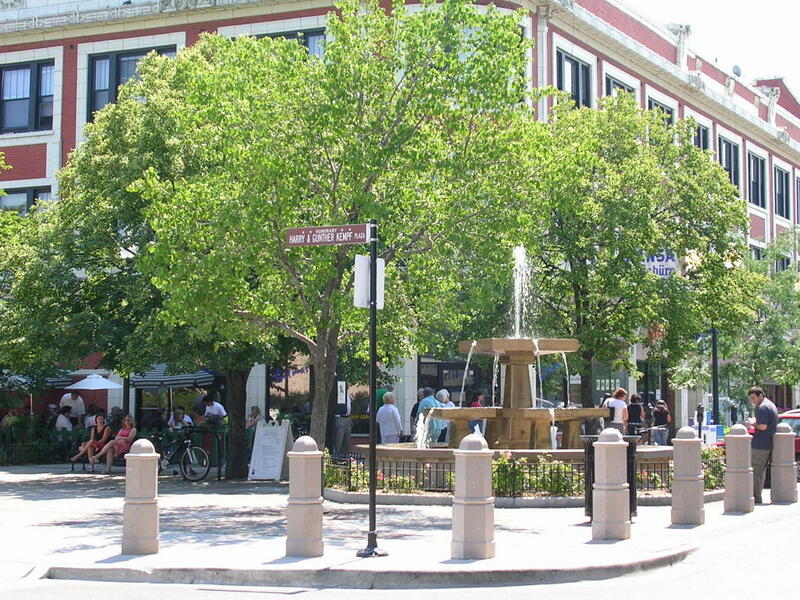 Located in the heart of Chicago's North Side is Lincoln Square. The brown line Elevated Train (The El) changed this area for ever in 1907 when developers began building homes for those who wanted to live outside the hustle and bustle of the city, yet needed an easy way to travel to their jobs downtown. 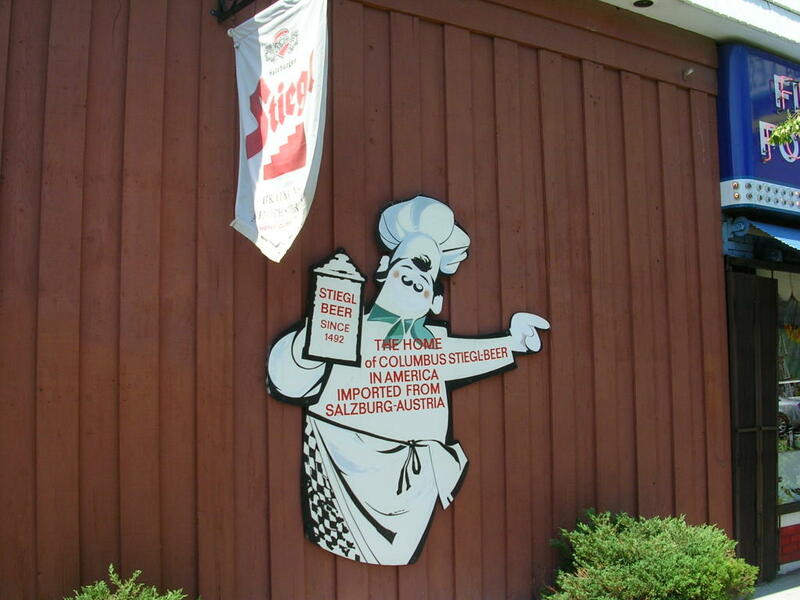 Early settlers here were mainly German and Austrian and the area does have a slightly Bavarian feel to it. The train became a popular mode of transit, herding 10,000 passengers a day and homes began to spring up alongside the tracks. 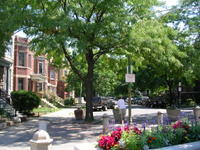 People moved into the area in waves, escaping the city to live in Lincoln Square's clear air, not polluted by the heavy industries to found further south in the city. By the 1920's the area was a bustling business district with banks, grocery stores and even a department store. 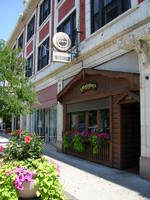 The current Leland Liquors location (4660 N. Western Ave) operated as a speakeasy during Prohibition. 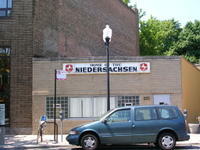 About 130,000 German immigrants were understood to be living in the area after World War II. Then in the 1960's Greek families, who were displaced by the construction of the University of Illinois at Chicago campus in the South (that area is still known as GreekTown), began moving to the neighborhood. 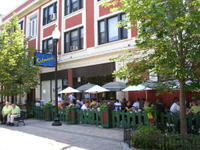 The restaurant Barba Yianni Grecian Taverna (4761 N. Lincoln Ave) remains. 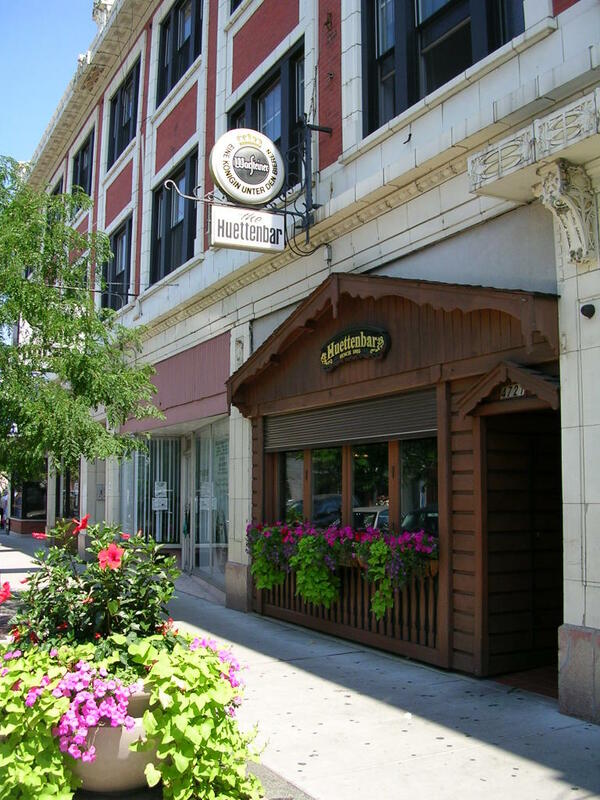 The neighbourhood runs from Montrose Avenue in the south to Foster Avenue in the north and is bordered by the Chicago River to the west and Damen Avenue a mile or so to the east. 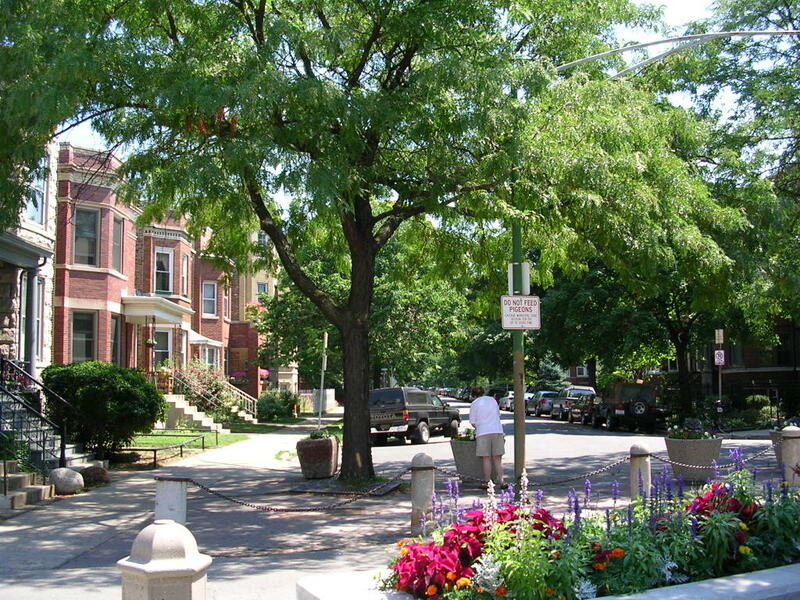 The heartbeat of Lincoln Square is N Lincoln Avenue which runs diagonally through the area. 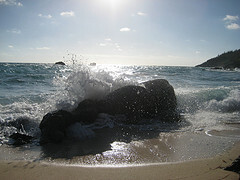 It is on this thoroughfare that you will find most of the action. 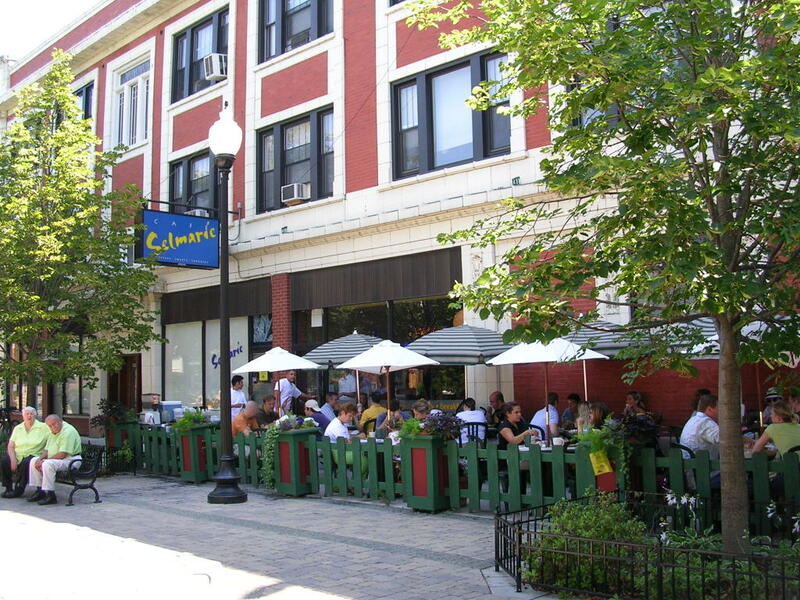 If you can get a seat, the outside Cafe Selmarie (4729 N Lincoln Ave) is well worth a visit, although The Grind (4613 N Lincoln Ave) is also good for a coffee stop. 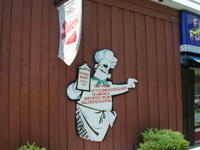 But the German influence is big here. 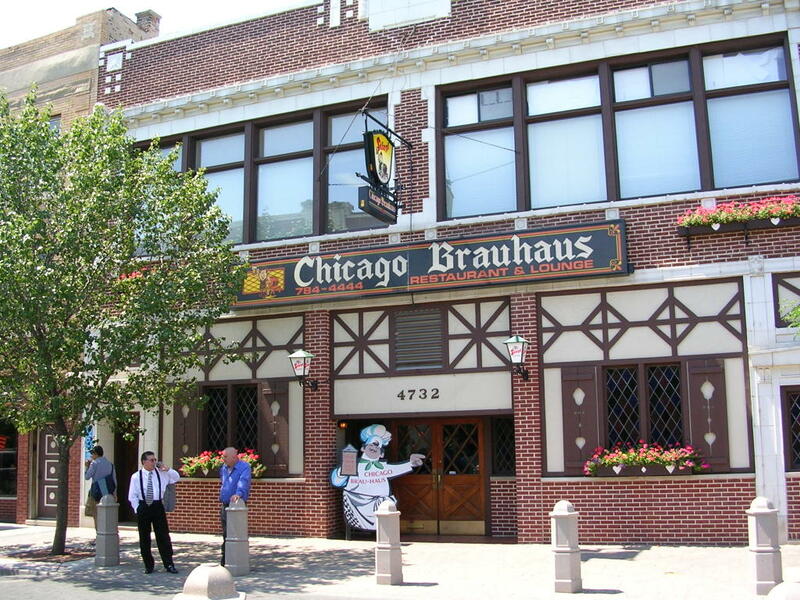 One of Chicago's oldest deli's, Delicatessen Meyer is at 4750 N Lincoln and for beer there's the Huettenbar at 4721 N. Lincoln Ave and Lincoln Square even has its own Brauhaus (4732 N Lincoln Ave). 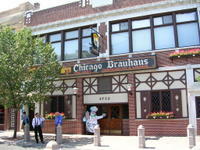 If you are here in October, put your Lederhosen on and get down here for some oompah, brats and jugs of Splaten! The pub's owners, brothers Kempf (perhaps the German Spandau Ballet?) 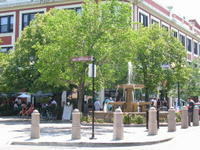 are credited with the conservation of the area and the Kempf Plaza hosts the Lincoln Square Summer Concert Series. 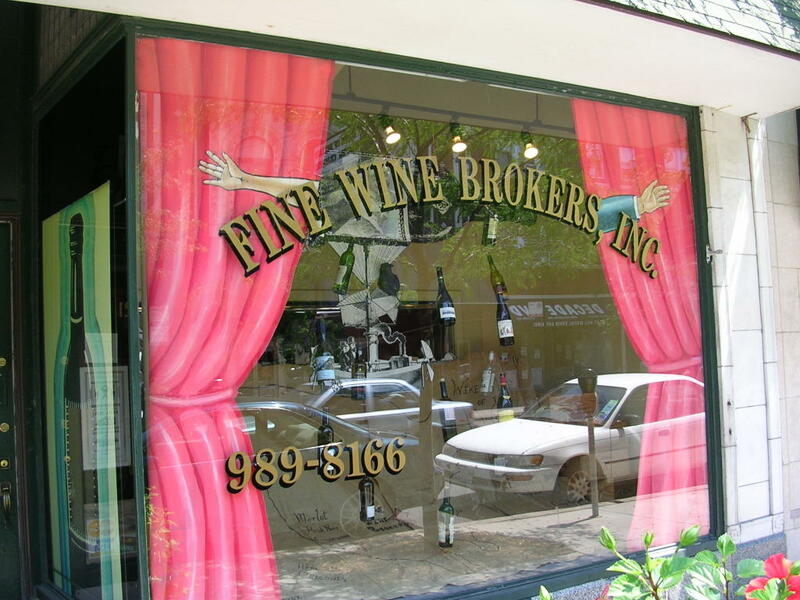 Wine drinkers are not forgotten either. 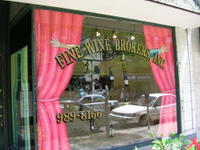 Fine Wine Brokers is at 4621 N Lincoln Avenue and I am told Gerhard, the owner, has a wine for every occasion. By my reckoning, and it ain't hard, this area has the best shop in Chicago for football gear. 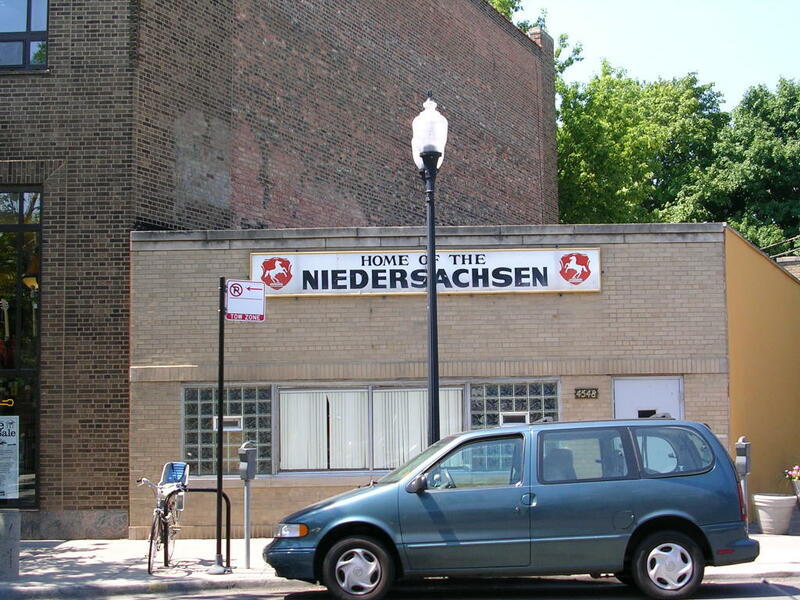 Chicago Soccer (4839 N Western Ave) stocks kits from over the world but not surprisingly from a little place in London SE7! On the corner of Lincoln and Leland is a 3,000 sq ft mural which was completed in 1991. It captures a number of famous historic landmarks such as the Liebfrauen Church in Munich, the Brandenburg Gate in Berlin, a house in the Black Forest and Lake Constanze. At the junction of Lawrence St and Western Ave stands the obligatory statue of Abraham Lincoln, commissioned in 1951. Like a lot of Chicago the achitecture is a mix of new and old but the best example here is the Museum of Decorative Arts Building. 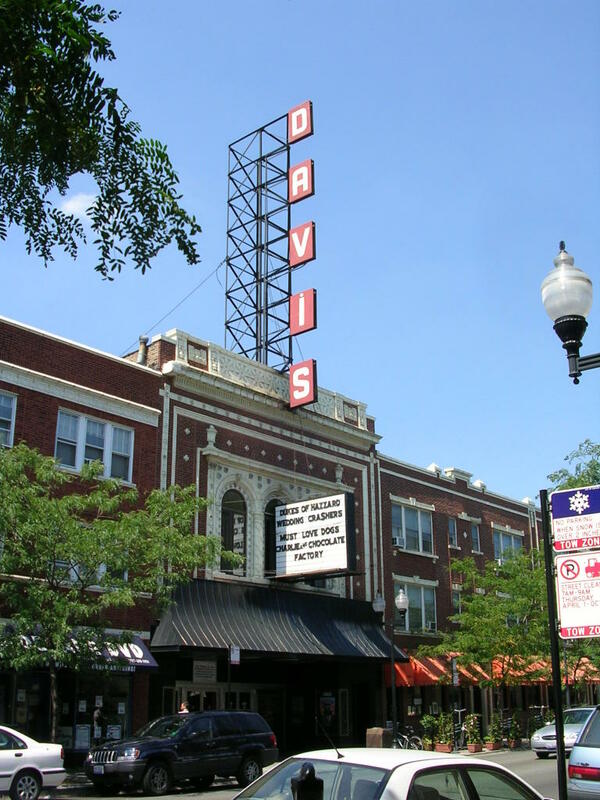 It was built in the 1920's and was the last project of renowned American architect, Louis Sullivan. I was pleasantly surprised by Lincoln Square. I have a friend who has just moved there and he really likes it, however to be honest there is not an awful lot to see north of Lawrence Avenue, although both River Park (I play football here) and Winnemac Park are quite pretty.